J-Popcon 2018 is officially over, and the organisers as well as all other volunteers have had time to catch up on some much needed sleep, so now we’re ready to share some information about this year’s J-Popcon as well as some news about next years. First of all, we would like to thank everyone who chose to go with us on an adventure through Kingdom of J-Popcon. J-Popcon is organised by fans for fans, and if you didn’t think it was awesome to attend, we would not want to spend all of our free time and a bit more on organising Denmark’s biggest convention every year. This year, we had over 2700 guests through our doors during the weekend. Even though it’s a small decline from last year, we still feel safe to say that the number of fans of Japanese popular culture is still going strong in Denmark. The convention was organised by 45 organisers, 39 trustees, 65 gophers, and 29 maids and butlers, who together put over 4000 work hours into making everything run like it should during the convention and make sure that all problems were solved. 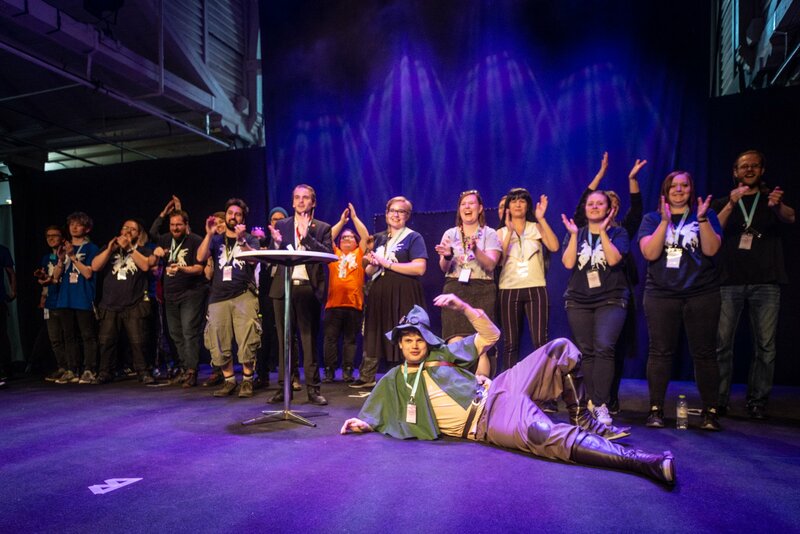 We still need more hands, so write an application on https://staff.j-popcon.dk/en/start if you too want to spent way too much of your free time on making J-Popcon even better for all other con-goers in Denmark! Now for next year: We are proud to announce that J-Popcon 2019 once again will be held during the Store Bededag vacation, which is Friday 17th May to Sunday 19th May 2019. 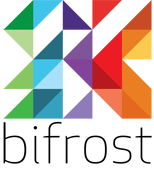 The theme for next year will be revealed at a later date, so keep an eye out for it - it’s still possible to influence how we shape our theme, so it’s not too late to join the organiser group! Finally, on behalf of the entire organising group, we would like to thank you for an amazing weekend. You are the reason that we work so hard every year to make J-Popcon better than the year before, and despite acute lack of sleep we are always filled with energy after a weekend together with you in DGI-byen. Keep an eye on Facebook tomorrow, where we will post our evaluation questionnaire, so you will have the opportunity to give us feedback and make 2019 even better! See you 17th May 2019!